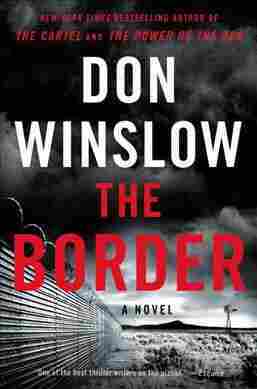 The Border NPR coverage of The Border by Don Winslow. News, author interviews, critics' picks and more. March 3, 2019  Don Winslow's sprawling, operatic epic about the War on Drugs has some flaws, but it does the same thing Shakespeare's histories did: It simplifies current events into messy, bloody, gripping theater.